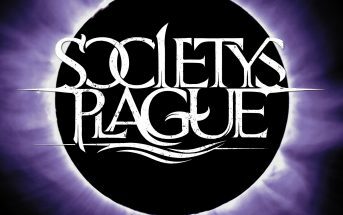 Ashes for Air (music video) by Society’s Plague, a melodic metal band from Lexington, KY. 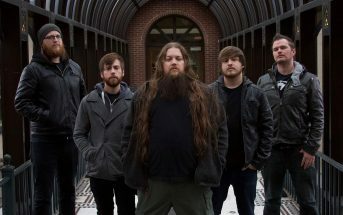 This is the second single from the band’s second full-length album Call to the Void which was released worldwide on April 27, 2018 via Eclipse Records. The album features Björn “Speed” Strid of Soilwork on guest vocals for the song “Distant Waves”, and it was recorded at Subterranean Studios in Lexington, KY (USA).